Our Decatur Public Library staff are here to help parents find the resources they need. 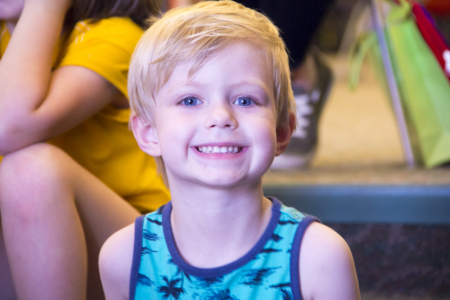 From homework help to finding books your kids will enjoy, the Decatur Public Library is dedicated to building a lifelong love of learning and reading in our youngest patrons. 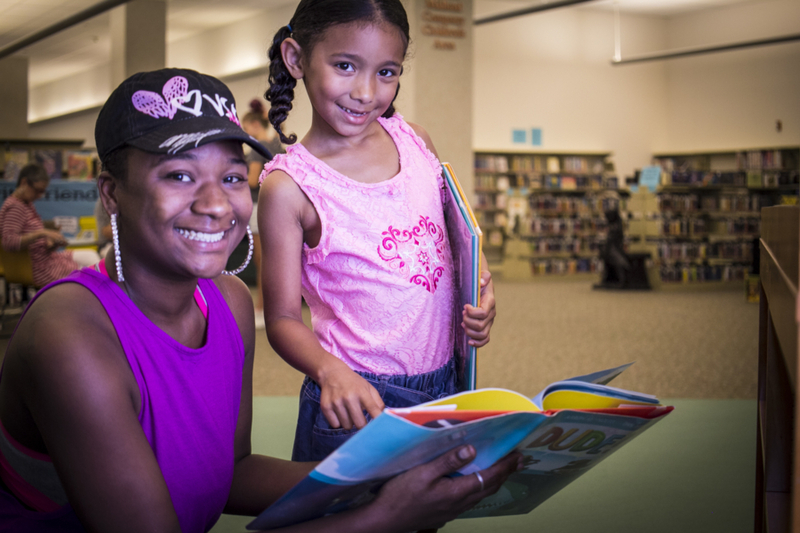 Do your kids want the freedom and excitement of having their own library card? Kids from birth up who live in Decatur can get one. Ask at the check-out desk downstairs. Stay on top of our latest recommendations and new releases for children at the Decatur Public Library. 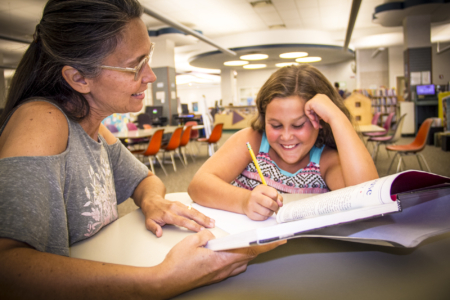 Lessen evening homework struggles with help from Decatur Public Library resources!